• Customer of any bank can use ICICI Bank Pockets Wallet. 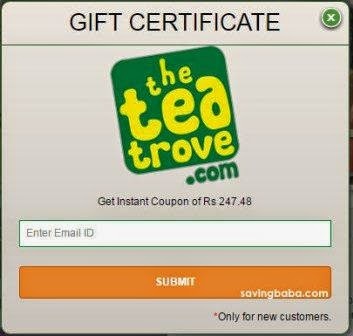 • Rs.50 extra offer is applicable only for first time loading of the wallet. • Minimum Rs. 250 must be added to the wallet to get Rs. 50 extra. 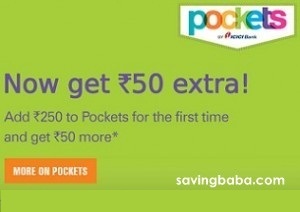 • Rs.50 will be added to the Pocket wallet within 3 working days of adding money to the wallet. 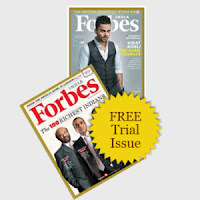 • Only first 30,000 customers loading their Pockets wallet with Rs. 250 or more during the offer period can avail of the offer. • Valid for rides upto Rs. 400 taken until 30th September, 2015. 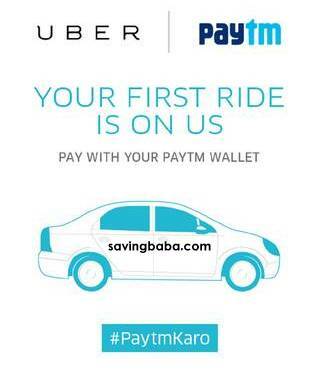 • Valid for all Paytm Wallet users for first Uber ride. • Not valid for user those have previously booked a ride with Uber using PayTm Wallet. • The user has to enter the code only once while signing up or before taking a ride. 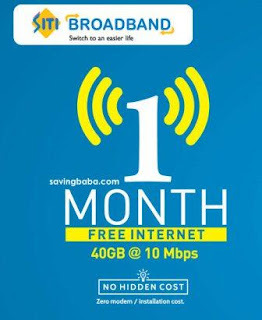 1 Month Free Internet. 40GB @ 10Mbps at Select Locations. Zero modem / installation cost. 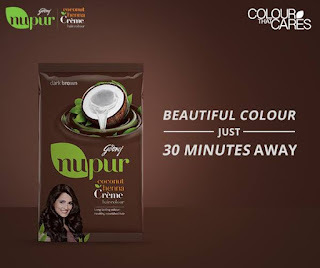 Godrej is offering Free Nupur Coconut Henna Creme Hair Colour Sample. Features The simple pre-measured sachets are easy to use, no need to measure. Just cut, fully squeeze the colour & developer sachets, and mix in a plastic or glass bowl. You are ready to go. If you have enjoyed reading Forbes online, here is your chance to get a free trial issue by filling in your details. 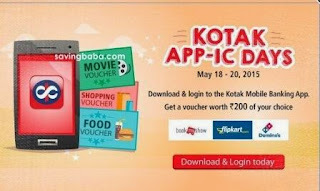 Download & login to the Kotak Mobile Banking App. Get a voucher worth Rs. 200 of your choice from FlipKart, Dominos or BookMyShow. 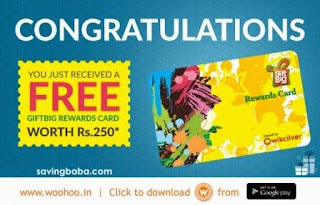 • Get ready to redeem a Jabong e-Voucher worth Rs. 100 for only one point! • Offer goes live on May 27, 2015, at 11:30 AM. 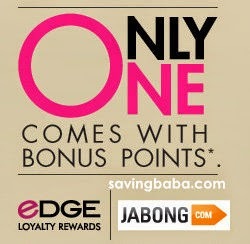 • During redemption, 500 points will be debited from your eDGE Loyalty account and 499 points will be credited to your eDGE Loyalty account within 5-8 working days, post redemption. Offer Ends 11th May, 10AM. 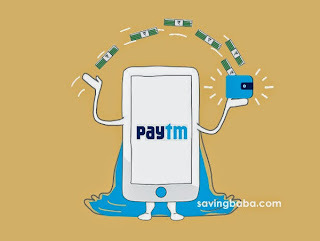 • Maximum Cashback Rs. 150 per transaction. 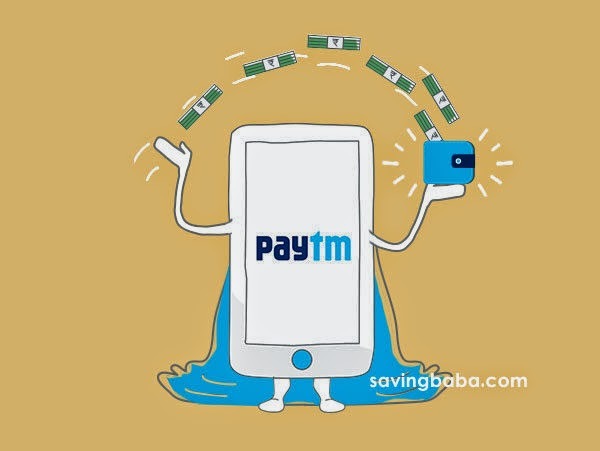 • Valid for 4 transactions per PayTm Wallet account. • All transactions completed till 11th May 10AM shall be considered under this Offer. 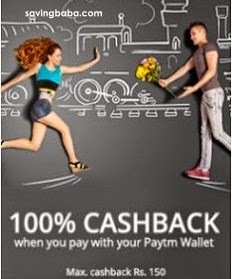 • Cashback will be credited in PayTm Wallet after 30 working days from the date of order. • Free shipping on most products. 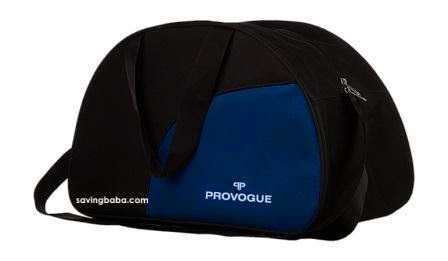 Provogue is offering Free Travel Bag. Once the user places an order for the gift it will take effectively 14 to 21 working days to deliver the offer. 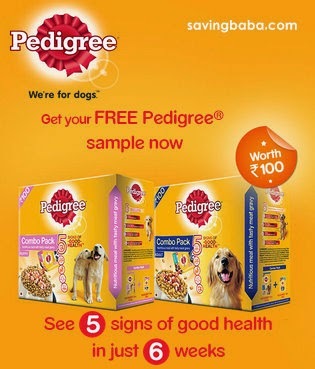 WeR4Pets in association with Dogspot is offering Free Pedigree Sample worth Rs. 100. 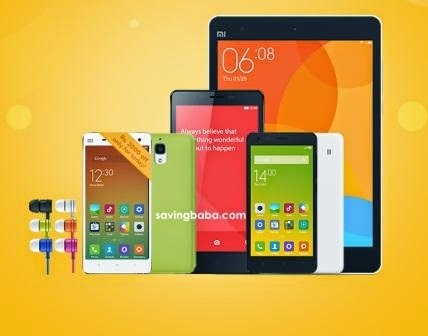 Mi India is offering Special freebies for Xiaomi Mi 4i, Redmi 2 and Redmi Note 4G customers. Upon submission, verification process will take 1 working day followed by delivery in 3 working days. one stop destination to buy all types of tea. Tax & Rs. 51 Shipping extra. • Install the woohoo app, get 250 reward points! 1 Reward Point = 1 Re. • This offer is valid for first time registrations. 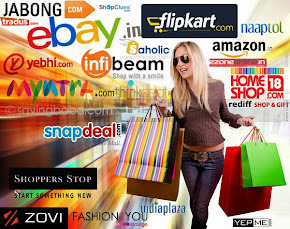 • Choose from some of the top retail stores like ShopperStop and Lifestyle or brand stores like Allen Solly, Titan, or online sites like Myntra or Cleartrip or even dine at your favourite restaurant. 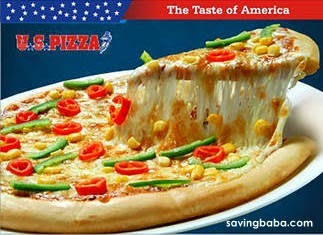 • Buy medium or large pizza and get same or lesser value pizza free. • Valid on dine in and takeaway only. • Not valid on Sunday. • Offer is valid across all US PIZZA outlets except BKC (Mumbai), Bellary (Karnataka), Navasari (Gujarat) and institutional cafeteria outlets. • Not Valid on Margarita pizza. Give a missed call to JoyCosmetics and on call back answer 4 questions to receive Free Rs. 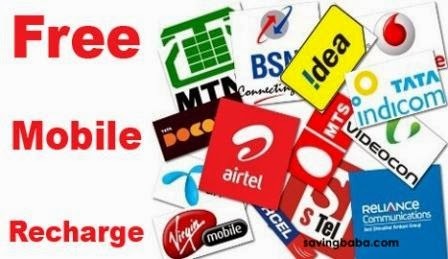 10 Mobile Recharge. Note : May not be applicable to some states and Postpaid numbers. Join the UnlockPureMagic conversation on Twitter to get your Golden Key. 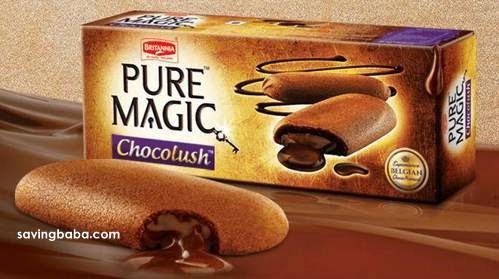 Example: All I want is a Pure Magic and ________ to #UnlockTheMagic after lunch! Additional facility with effect from 01.05.2015, unlimited free calls between 9PM to 7AM on landline & mobile of any network within India.